What can I say about this couple? They are made for each other. The way they look at each other is priceless. And I loved the fact that the groom wanted to be a big part of planning for their wedding day. I had so much fun with these two from the first time I met with them! Here are some of the pictures that I took. Once I get the "official wedding pictures" from the amazing photographer, I will be sure to post them! Thank you to Katie & Shannon for letting "Your Perfect Day" be a part of their wedding day! 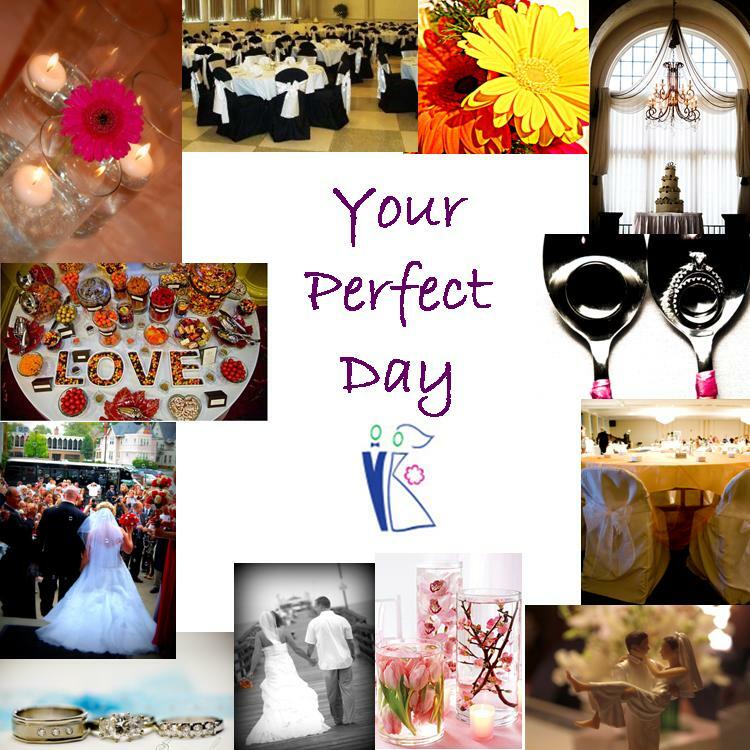 Contact "Your Perfect Day" to help you plan the wedding of your dreams!